Exactly six years to the day since the release of Vance Joy’s debut EP God Loves You When You’re Dancing, Liberation Records are pleased to reveal an extremely limited run of the EP have been pressed on vinyl for the first time ever for release on Friday 26 April with pre-orders available straight away here. Of the five tracks on the EP, Riptide has gone on to become a record-breaking worldwide success story and arguably one of the most seminal songs in recent Australian music history. The growth of Riptide has been astonishing on a global level. Possessing Platinum or multi-Platinum sales status across countless countries, Riptide’s accreditation has recently been updated to 5x Platinum in the USA, 9x Platinum locally, 6x Platinum in Canada and has cracked into a new and utterly mind boggling realm, now sitting on over 1 billion streams globally! Outside of God Loves You When You’re Dancing and Riptide, Vance Joy’s debut full length debut album Dream Your Life Away, which debuted at #1 locally, has ticked over to Platinum sales in the USA and Canada and twice Platinum in Australia and his sophomore album Nation of Two (which also debuted at #1 on the ARIA Album Chart and in the US Top 10) enjoys Gold accreditation in Australia. In further good news, Vance Joy has also announced he will bring his Ukuleles For Kids program to Australia in a new partnership with Ronald McDonald House Charities Australia. Launched in the USA last year the program delivers ukuleles and how-to video tutorials lead by Vance Joy to children’s hospitals. Ronald McDonald House Charities Australia has been supporting Australian families for over 30 years providing accommodation needs for families travelling long distance for the treatment of their child’s serious illness. The charity offers free accommodation to families across 18 purpose-built Houses within close proximity to Hospitals and an additional 18 Family Rooms within hospitals providing a much needed space for relaxation, meals and in some vital laundry service. 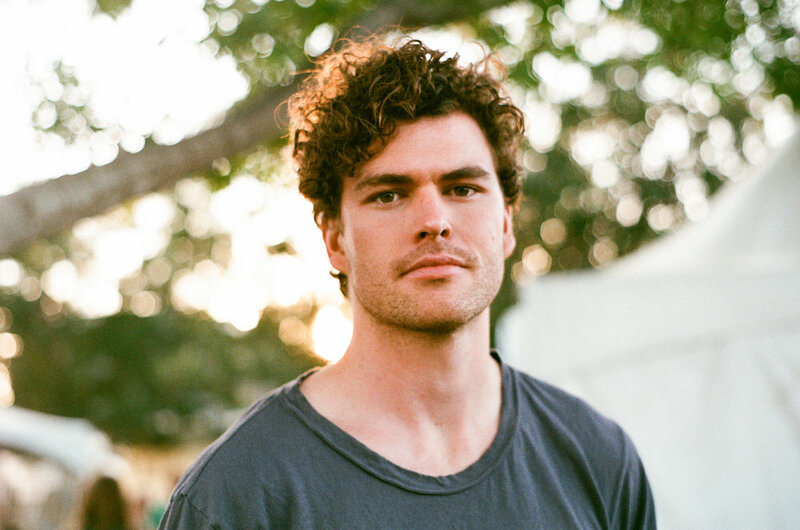 In celebration of Riptide and the God Loves You When You’re Dancing vinyl release, Vance Joy will feature on Linda Marigliano’s INSPIRED segment which invites artists to dive deep into a tracks anatomy. Tune into triple j on Tuesday 26 May from 10am to hear about Riptide’s humble beginnings or check out the podcast here. In addition to working on new music, 2019 will see Vance Joy as main support on P!NK’s vast European tour, taking in stadiums across a whopping 28 dates throughout the continent for the best part of two months.